It’s week 2 of our 21 Day Love Challenge. 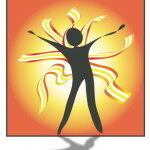 I trust that your week centered on you and God was enriching. 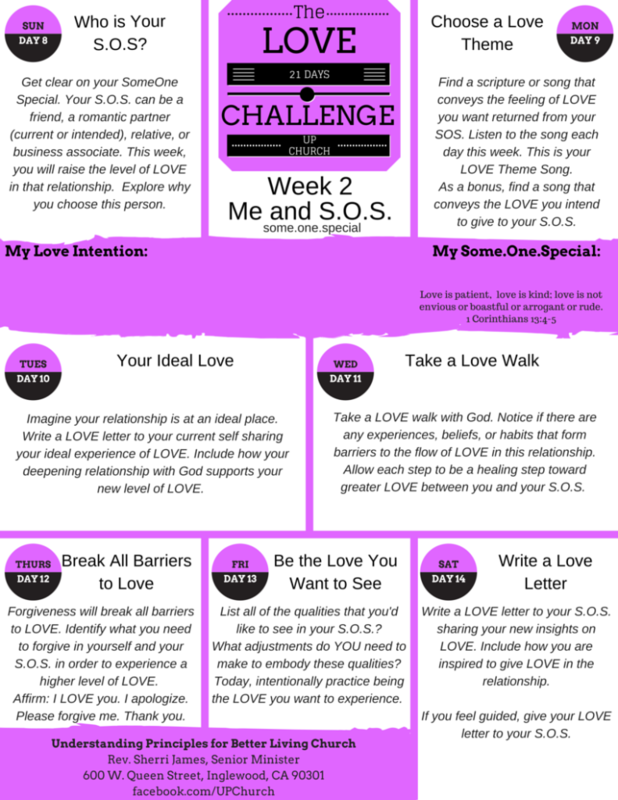 This second cycle of the Love Challenge is about you and someone special (S.O.S.). You’ll begin the week choosing your S.O.S. for the challenge. This person can be anyone in your life that you want to raise the level of love between you and them. If there is strife, chaos, unforgiveness, let LOVE take over. If you want to deepen your relationship with someone, let LOVE take over. If you want to meet the LOVE of your life, let LOVE take over. Are you up for the challenge?